You’ve already made one mistake in the store. Don’t make another one by trying to fight this case on your own or by not hiring an experienced criminal defence lawyer. A Criminal Conviction will affect your future, ability to travel, employment, schooling and immigration. Shoplifting: Section 322 or 334(b) . That on or about a certain date and time, you committed theft, or attempted theft of the place. Shoplifting is a criminal offence under the Criminal Code. It is basically being caught stealing something – like merchandise – which is for sale in a store, or attempting to steal something from a store. Over the last 12 years, almost every one of my clients with no prior criminal record has been able to avoid a criminal conviction. 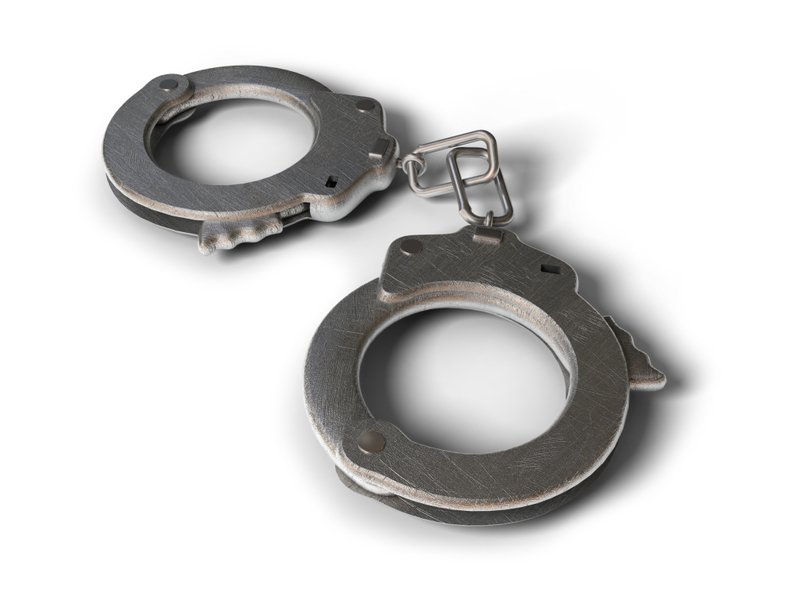 I have helped many people with their Surrey criminal theft or shoplifting charges. Those with repeat offences or prior records can also be assisted with outcomes other than Jail. Each case of course depends on its own facts, and past results are not indicative of future results. This charge is often cited under section 334(b) and 322 also known as Theft Under $5,000 Criminal Code. To commit the crime of shoplifting, one must have the mens rea or intention to permanently deprive the store owner or merchant of the merchandise. This is usually done by concealing the merchandise in a purse, bag or pocket and walking out of the store without paying for the item(s). Items can range from lipstick or baby food, to more expensive items such as ipods, apple iphones, computer electronics, etc. It is considered a crime of dishonesty. Many of my clients are everyday people, who find themselves in the throes of the criminal justice system, for reasons other than being considered a professional criminal thief. Often it is stress, momentary lapse of reasoning, impulse, financial issues, family tensions, depression, stressors or other matters that trigger an acute episode, or a “one-off” where you find yourself being detained by a LPO – loss prevention officer. Most offenders are given a Promise to Appear for a Court Date for Surrey Provincial Court (or other Provincial Court like Richmond, 222 Main Street, Port Coquitlam, Abbotsford). You will also likely be given an Undertaking or Release Conditions that bar you from going back to that store. If you have gone through the humiliation of being arrested, detained, photographed and interrogated, contact us immediately before making any statements to police or going to Court. We have helped many people avoid a criminal conviction or gotten them a reduced sentence. We offer Flat Fee pricing to defend your theft charge. This includes attending all pre-trial court dates and meeting with you regarding your case. Payment plans are available, as finances are usually tight for people charged with these offences. We also offer Flat Fee pricing for your Surrey shoplifting theft charge trial. In some cases, the LPO may have erroneously thought you were trying to steal something. In these cases, we will review the video footage and discuss the Report to Crown Counsel with you. It will contain the details such as witness statements, law enforcement report and notes ( Delta Police Department, Langley RCMP, Surrey RCMP, or other jurisdiction). If you did not intend to steal the item, then that can be a defence to the case. We also offer flat fee pricing for shoplifting trials. In some cases, we are able to have discussions with the Crown Prosecutor and come to a plea bargain. In this circumstance a joint submission for no conviction can be made, depending on the facts, previous record and other factors. In some cases, we are able to have your matter diverted out of the formal Court process, where no criminal charges are laid and no conviction entered. In other cases involving repeat-offences, we can assist in trying to seek counseling, reduced jail sentences with probation, an application for conditional discharges or absolute discharges, a suspended sentence, Conditional Sentence Order (CSO), or fine, along with victim fine surcharge. Employment termination, demotion or inadmissibility to school may result from a Surrey shoplifting case. Immigration consequences may flow from your Surrey shoplifting charges and you may be denied Citizenship. These are very serious matters and you should consult us right away about your theft charges in Provincial Court. Many companies try to secure Civil Recovery from you for investigative costs and for trespass. You should consult us right away before you talk to anyone at the company. What you say will be used against you. We are usually able to resolve these civil cases without you incurring liability, or alternatively, will aggressively defend the case. In some cases, we can assist you in your action against the Company for unlawful arrest, battery, assault and/or unlawful detention. Consult us if this is a possibility and you have been acquitted of all charges. Surrey Shoplifting Theft Definition– s. 322(1) 322 of the Criminal Code Canada. 2. A person commits theft when, with intent to steal anything, he moves it or causes it to move or to be moved, or begins to cause it to become movable. You should contact us immediately if you have been arrested or detained. Do not make any statements to the police, or to the LPO (loss prevention officers). If you are not a Canadian Citizen, then you may also face immigration consequences, which can affect your ability to obtain Citizenship.